Believe it or not, this is a question that gets asked on the semi-regular basis: How can we transfer the time and date stamp from my camera to my final surveillance video? There are two ways to do it – I believe iMovie has the ability to transfer the T&D as well, but I don’t have enough experience with that system to write about it. The two ways I know how to do this are: Digital and Analog. If you don’t care about the HD part of your video, you can do it by turning the HD video into an analog version of your video using an analog transfer method. If that’s what you want to use, then I’d recommend using something like the Dazzle DVD Recorder or the Roxio VHS to DVD. Again, this method is going to turn your HD video into a “standard” quality of your video. I’d recommend keeping the HD video features since that’ll make you stand out. Remember when I said “requirements” in the section above? Here it is: In order for that to work, you’ll need to make sure your camera has AVC-HD capabilities. This is extremely important. If your camera does not have AVC-HD capabilities, the T&D stamp won’t be able to be extracted with the software I’m about to talk about. The Problem – why can’t camera just transfer the files? The way it was explained to me: When you record, the camera stores two separate files – a video file, and a file for your meta data. 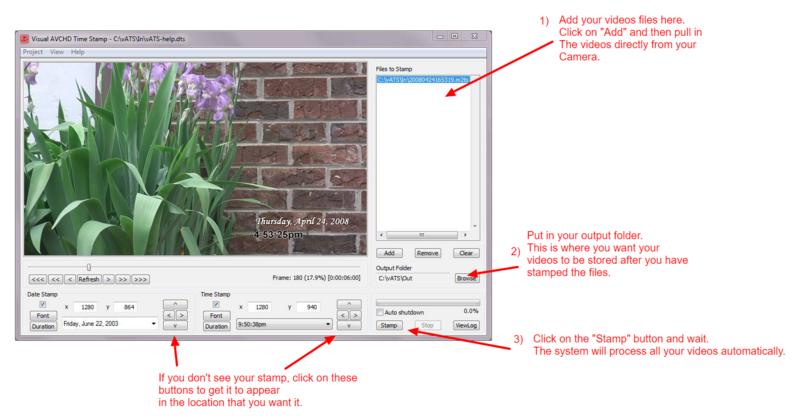 The meta data is where your camera stores your T&D Stamps. When you pull the video off your camera via SD Card or by pulling and dragging directly off the hard drive, the Meta Data gets stored within the video format, but it doesn’t give you the ability to pull it out. The two systems I mentioned above, pull out the data and embed the T&D above your video. Buy the Dazzle or the Roxio converter. Install the software on your PC. Then connect your analog cables to your camera, and start recording the “screen” of your camera and play the video all the way through. Roxio and Dazzle both have a dashboard that gives you the ability to record, in real time, the screen from your video camera. Literally, all you’re doing is playing the video back on your screen, and your recorder captures everything you have on the camera screen. If you took at 1 hour long video, you’ll be sitting in front of the PC for 1 hour waiting for it to process. Otherwise, just drag and drop into the other two systems (assuming you have the right camera) and then go to the races. 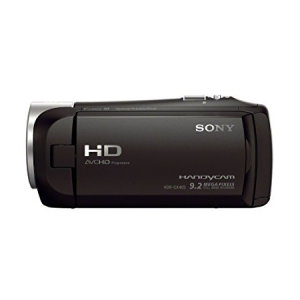 If you don’t have a camera but want to buy one, a very affordable camera that has these features and gives you 30x Optical Zoom + 60x Clear Image zoom is the Sony HDRCX405 $178. This camera (earlier models) is the one we had for our company back when I was working as a full time investigator. You really don’t want to have too much zoom, regardless of the Optical Zoom or Clear Image Zoom. The further out you zoom, the harder it will become to stabilize your image. 30x Optical Zoom is that “Goldilocks” space you want to play in. If you want to move up a little up the rank, Canon has a very nice camera. 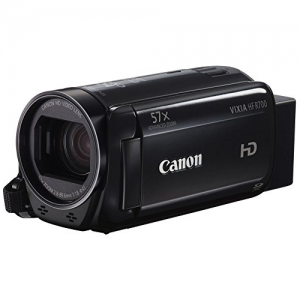 The Canon VIXIA HF R700 – a full HD Camcorder and 57x Advanced Zoom. This camera also has the AVCHD setup that we’re talking about. You’re going to pay about $190 for this camera, but it’s well worth the money. Again, try to keep the optical zoom to about 30x. Canon has an “Advanced Zoom” system which makes long range captures possible, but don’t put your integrity behind it. Finally, we move into the 4k range with the Sony FDRAX33. This camera is a bit on the pricy range at $848 or $610 if you buy it used, but I can tell you the video quality that comes out of this camera is superb. I’ve seen video from this camera and it looks stupid good. It incorporates a stabilization system to prevent shaky videos from kicking in, and it also gives you the ability to take stills directly from the camera. One last thing that I like about is the mobile connect. Which gives you the ability to control the camera from your mobile device. 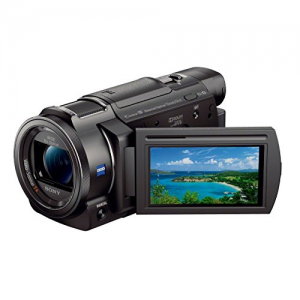 Those are the cameras that I recommend which have the AVCHD formats. Feel free to go through Amazon and search for AVCHD to see what you find. Make sure you do your research and verify your camcorder has AVCHD capabilities. This is extremely important. I also added an image with steps on what you need. That’s all you need for the HD Version of the time and date stamp. If you don’t have a camera with AVCHD, you can still extract the video but you’ll need to pull it directly off your cameras screen using a Video to DVD converter. The problem with this, however, is the time. Unlike the AVCHD camera where 1 minute is about 10 seconds, with a Dazzle / Analog layout, you will have to sit in front of your PC waiting for the video to process. One Minute of video is going to take one minute to transfer to your PC. This isn’t an issue with 10 minute videos, but if you get 40+ minutes of video, be prepared to be there for an hour or so trying to set this up. Pinacle Dazzle DVD Recorder HD is a great one to use. You just have to make sure your camera has a port hole to plug your Dazzle into. Expect to pay about $40 for these. Roxio VHS to DVD is also a good solution. These are the only ones that I’ve been able to find. Here is a video on how to get the video out of your camera. Your camera may not be identical to the one on this video, but they work the same way. Hopefully this helps answer the question. Best of luck, and don’t hesitate to comment in the section below or send us a message with any questions. 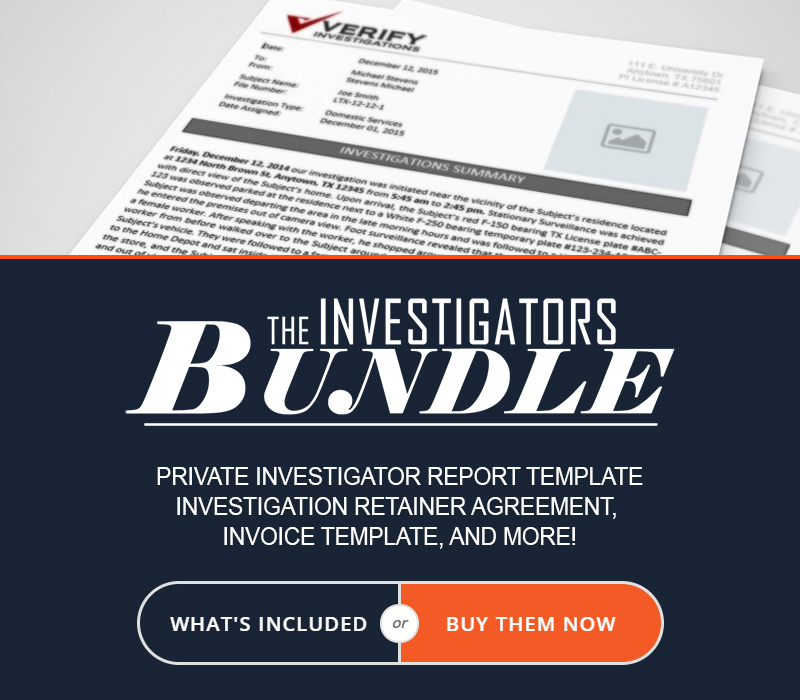 Run a free Website SEO Audit to find out.